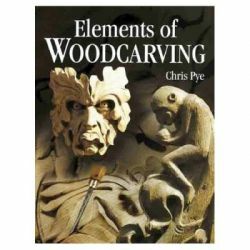 "An indispensable guide for those who make art out of the contrast between light and dark. And, it's a sheer pleasure for everyone else, thanks to its many wonderful illustrations." 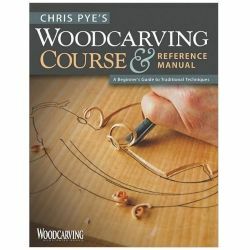 "Walker's instruction is so clear and well organized that this handbook is perfect for the beginner." 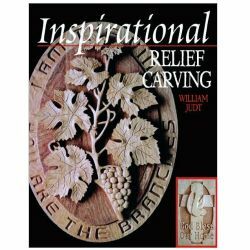 The history of woodcuts goes back more than a thousand years. 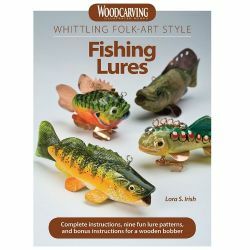 Working carefully and with great precision, the woodcut artist carves a mirror image of a design on wood or other suitable material. The design is then inked and pressed against paper. The technique allows the artist to create an almost unlimited number of impressions of the same work. The precision of the work and the ability of the artist to create multiple impressions allow many fine woodcut artists to create pieces at a reasonable price, which an average collector can afford. 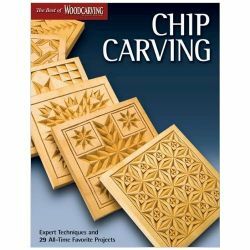 The Woodcut Artist's Handbook provides the basics of this craft with a detailed analysis of its tools and media. 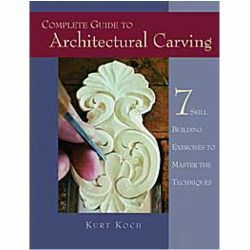 This improved second edition features two new chapters that teach artists step by step how to make an engraving and linocut. 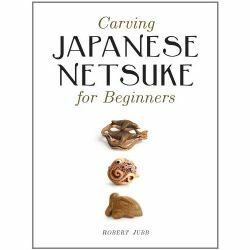 Artists can improve and develop considerable skill in this art by following these instructions and the author's professional tips. 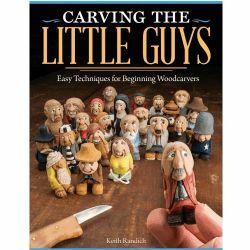 Beginners and advanced woodcutters and collectors will gain a deeper understanding of and appreciation for this craft and art. 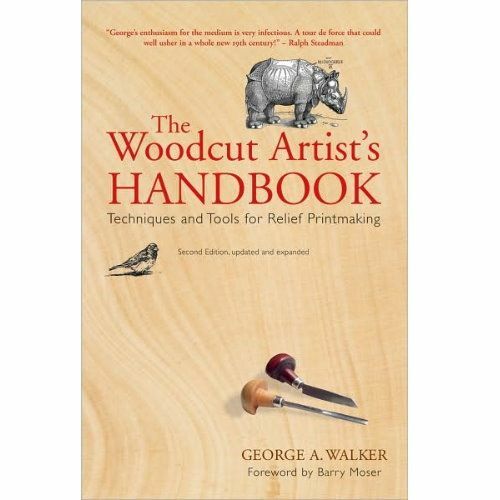 This profusely illustrated book is ideal for artists, printmakers, designers and collectors.